The next round of Australian Awards is now open. 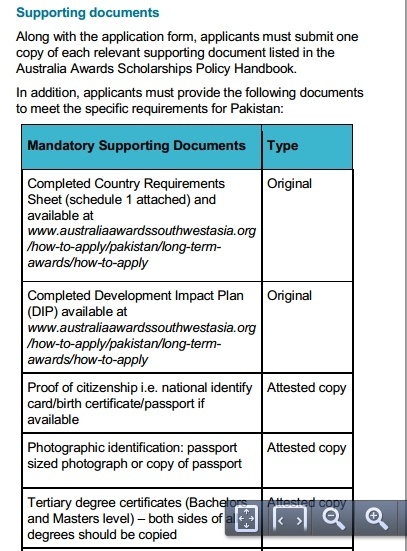 This time, students from Pakistan and other Asian countries will be able to participate as well. 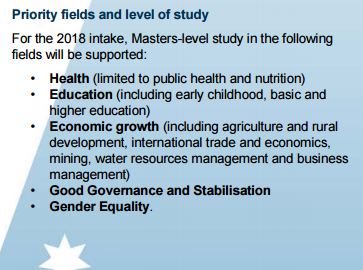 These awards are sponsored by the Australian government and offer scholarships as well as fellowships with an opportunity to undertake study, research and professional development in Australia. Have at least five years’ relevant work experience. Be able to satisfy all requirements of the Australian Government to hold a Foreign Affairs or Defence Sector (Subclass 500) visa. You can apply online for the program here. 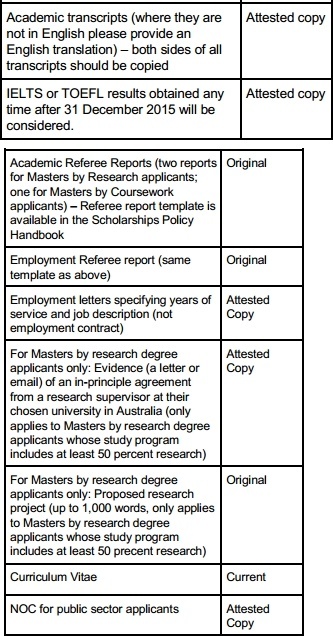 It is recommended that you read this handbook beforehand if you are thinking about applying for a scholarship in Australia. 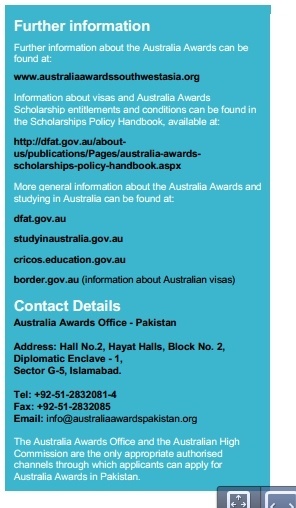 For more information about the requirement for applying for an Australian scholarship visa, head over to Pakistan’s profile. what do u do as freelancer?